At Kick-It we provide a free, evidence-based service for all smokers who would like support in giving up. All of our clients receive six weeks of 1-1 support from a specialist stop smoking advisor who will tailor their support to each individual, as we recognise that everyone is different. See a trained advisor at your local GP surgery, pharmacy or at many other locations. Kick It offer a variety of support methods including face to face, over the telephone and digital. Get access to 6 weeks of FREE Kick It support & you could be smokefree for a lifetime. 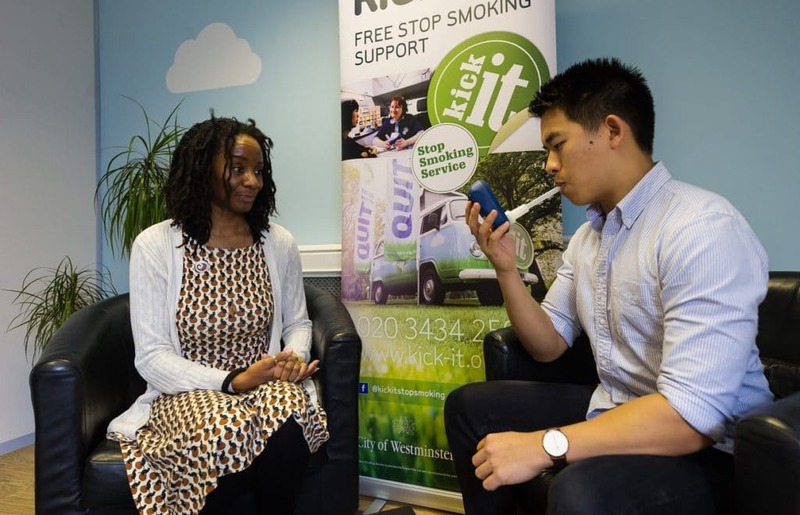 Kick-It also train our health professional colleagues to deliver stop smoking support on our behalf and they help us to offer a well-rounded service from additional venues. For this reason Kick-It can support smokers whether it’s morning, afternoon or evening and from some of our locations even on weekends. 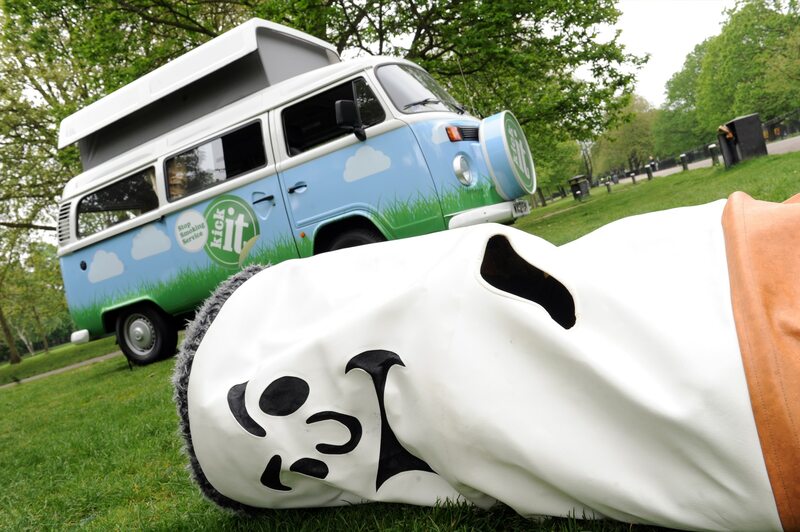 Click here if you’d like to find out more about quitting smoking with Kick-It. If you’d like to find out more about delivering stop smoking support, please click here. If you would like to ask us any questions or speak to one of our staff either e-mail us on hello@kick-it.org.uk or call us on 020 3434 2500.